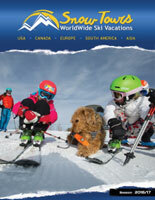 NEWS - SnowTours - Ski Trips FOR Skiers BY Skiers! 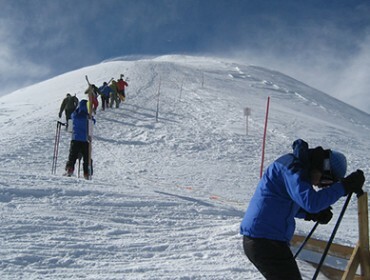 NEWS - SnowTours - Ski Trips FOR Skiers BY Skiers! 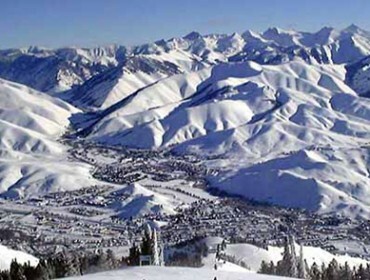 Love wildlife viewing, national parks, a historic, western feel and some fantastic skiing? 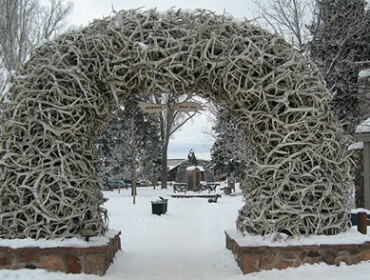 Then look no further than Jackson Hole, Wyoming! 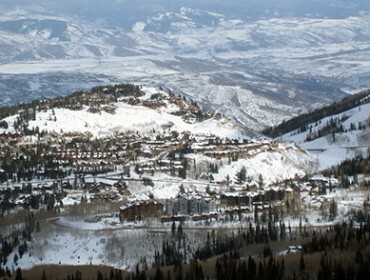 One of the best ski resorts out West for family fun is Deer Valley Ski Resort, in the Park City area. 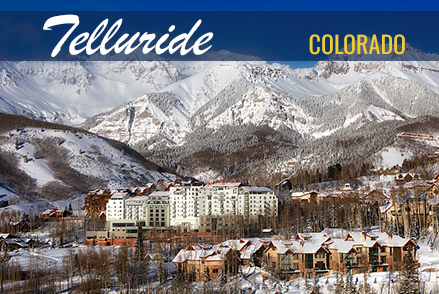 Resort has 6 exceptional mountains for your skiing and snowboarding adventures. 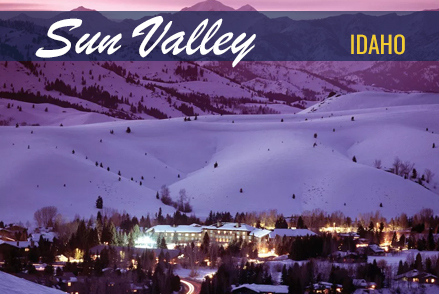 Sun Valley quickly became the hotspot for VIPs, celebrities and the world’s best skiers and later snowboarders. 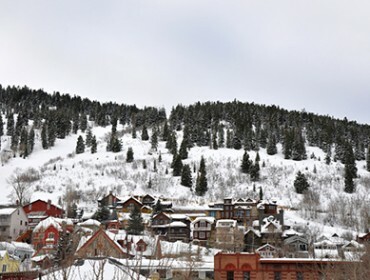 Park City, Utah is a rare mountain town with rugged beauty and plenty to offer even if your interests lie outside of shredding the slopes. 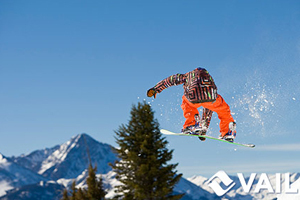 The opening day of the 2016-17 Winter season begins on Nov 11, 2016. 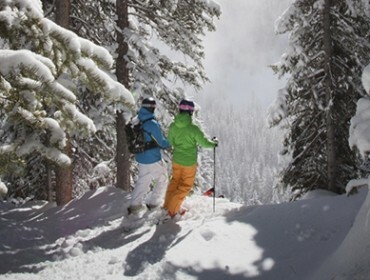 Are you ready for all that Breckenridge, Colorado has to offer? 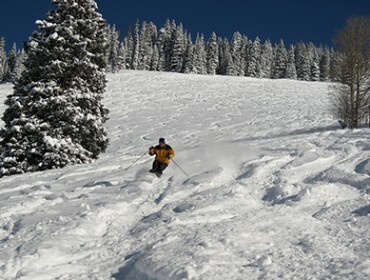 If cross-country skiing is your favorite way to explore, then Beaver Creek is for you. 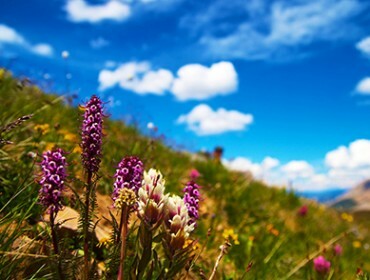 Morning and afternoon Nature and Fit Tours are available. 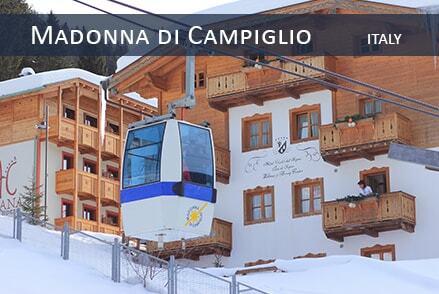 Now is a great time to book, to ensure you secure the best dates and prime accommodations. 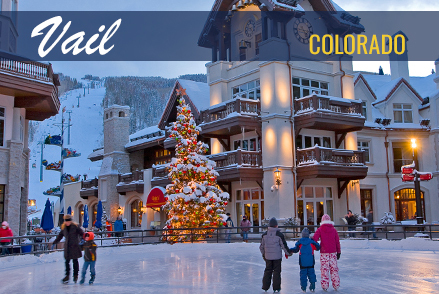 Vail, Colorado, home of the massive Vail Ski Resort is one of the most sought after winter vacation destinations every ski season! 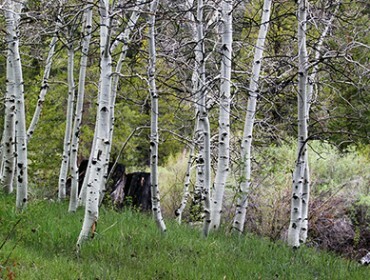 The favorable weather is by far one of the highlights of Summer in Aspen, with daytime temperatures hovering around the 70's and 80's, and evening temps in the 60's.